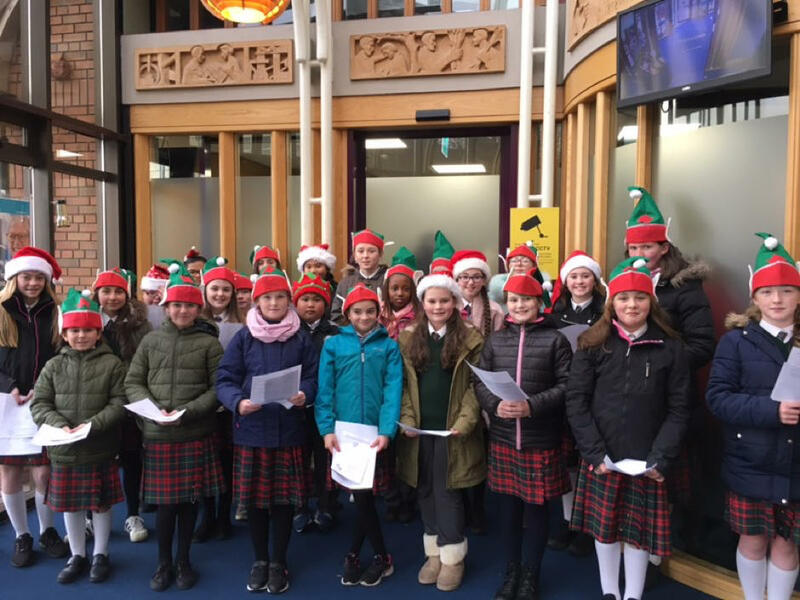 A group of carol singers from the school entertained those attending Member Appreciation Morning in Credit Union Plus on Thursday, December 14th. 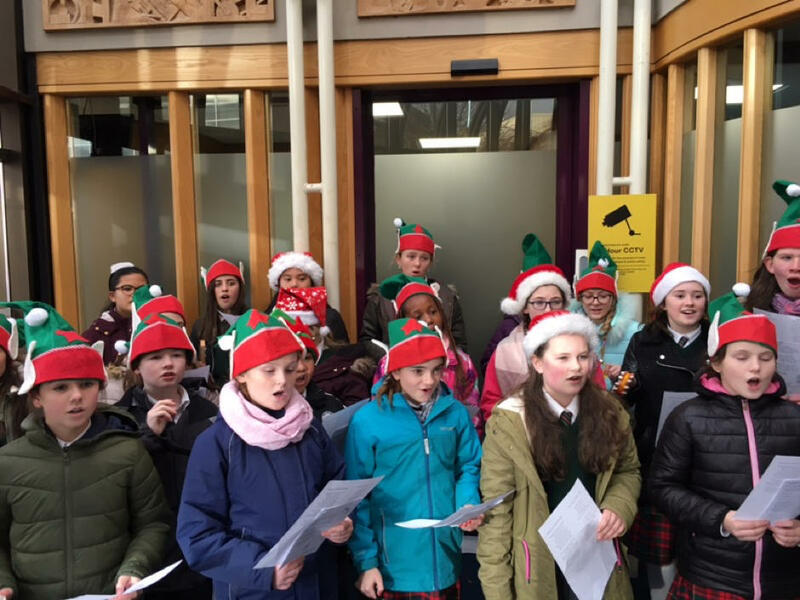 They created a very festive atmosphere and sang beautifully. Thanks to teacher Ms Marie Casey and to Sharon Carolan, Marketing Administrator in Navan Credit Union Plus.